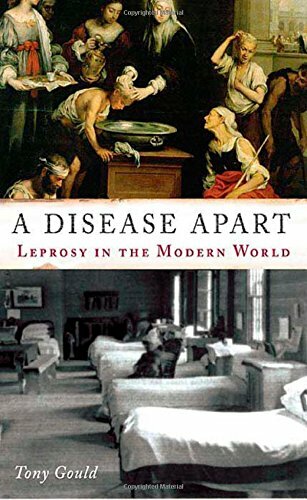 Leprosy, for some reason, feels like one of those things that really should have been eradicated by now, like fax machines, white dreads, and the anti-vaxxing trend. To most of us in the West, it brings to mind ancient times where the medical community was faced with a weird disease that makes random body parts fall off and their educated response was, "IDK, get them out of here!" But leprosy, to my great surprise, is apparently still A Thing. Now curable, but still a disease that affects over 200,000 people worldwide each year, largely in the Indian subcontinent, Brazil, and swathes of sub-Saharan Africa. The leper colonies that still exist are informal and sparsely populated, less a requirement from the state and more a home for older sufferers reluctant to leave their communities. Back in 1960s Iran, however, leper colonies were very much a thriving entity, isolated villages operating completely separate from the rest of society. 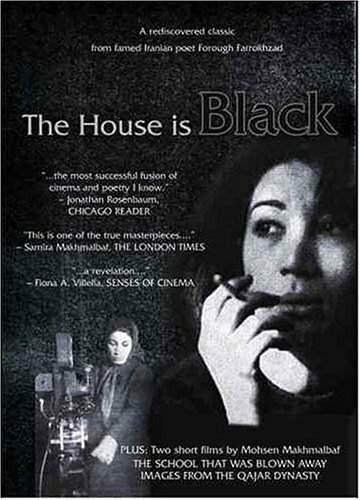 That's where Iranian poet/filmmaker Forough Farrokhzad and her short documentary The House is Black come into the picture. To this end, she does not romanticize the plight of the lepers. There is no manufactured drama designed to pull at the heartstrings of the viewers. She devotes much of the film's run time to detailing the everyday life of the leper colony, showing its inhabitants eat, pray, attend school, receive medical treatment, wash, and work. In doing so, she encourages her audience to see her subjects as humans living an isolated existence, but one with elements that we would see echo in our own lives. 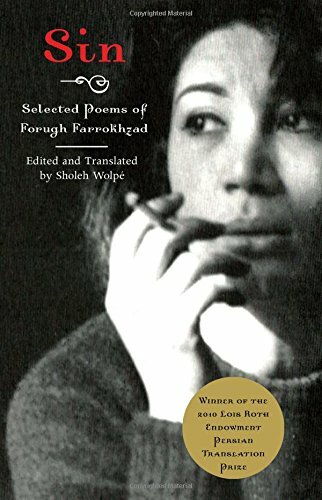 Although the film is shot in an understated, straightforward manner, real depth comes into the piece through the use of voiceover narration, comprised both of recitations of passages from the Quran as well as Farrokhzad's own poetry. Her goal is to find the beauty and humanity among ugliness, and she succeeds here in a way that is thoughtful, honest, and engaging.